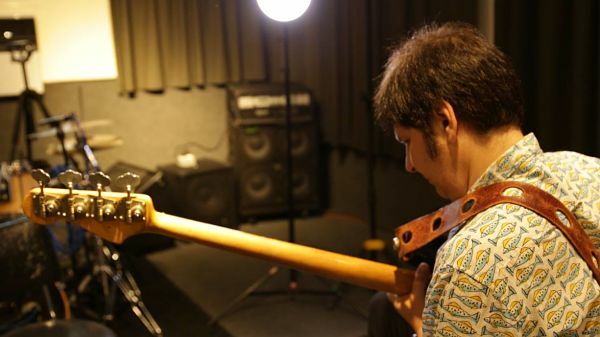 Spanning recording studios to arenas to concert halls to the festivals to the pubs, Brian Stanley is the go-to bassist for some of rock's top composers. He is, to my ears, the consummate "song player," drawing from an expansive knowledge of pop, jazz, blues, and soul which emerges in his style, tone, grooves… and conversations! Among Mr. Stanley's laudable credits include The Beach Boys, Garland Jeffreys, Bryan Adams, Willie Nile, Jules Shear, Tommy Shaw, Mike Scott, and GE Smith to cite a few.